It is fortunate that in a metropolitan city like Hong Kong, we still have natural areas with such a high level of biodiversity. Two resident species of cetaceans, Chinese white dolphin and finless porpoise have spent hundreds or even thousands of years striving in our waters. Until recent decades, after we have posed so many threats in their living environment, their numbers dropped sharply. Because they don’t know our languages, every Hong Kong citizen needs to be a voice for them to protect the right of our residents. Otherwise, they will vanish in our waters in silence. 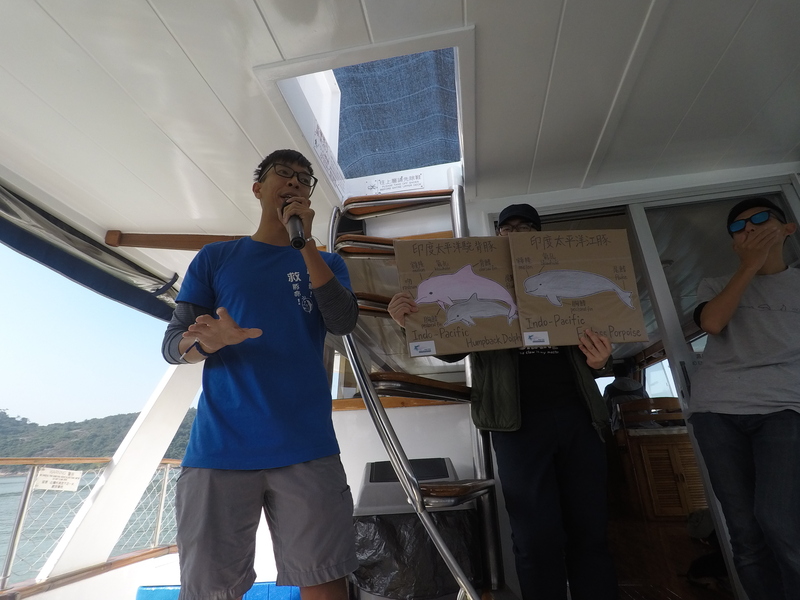 The mission of HKDCS is to raise the awareness of Hong Kong about dolphins and porpoises through public awareness and educational activities. Recent years, Hong Kong people are more aware of the importance of environment protection and wildlife conservation. Many people come up and show their support to us. However, it is not optimistic for the long-term survival of Chinese white dolphins in Hong Kong as more and more coastal development projects are planned and they are losing many areas of their home. We must seize the time to protect their remaining habitat. The future of dolphin conservation will be full of challenges, but with your participation, we will make our mission possible – to have our cetaceans continue to strive in Hong Kong waters.